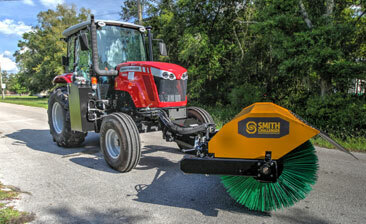 At Smith Challenger, our goal is to design and manufacture the highest quality Sweepers on the market. 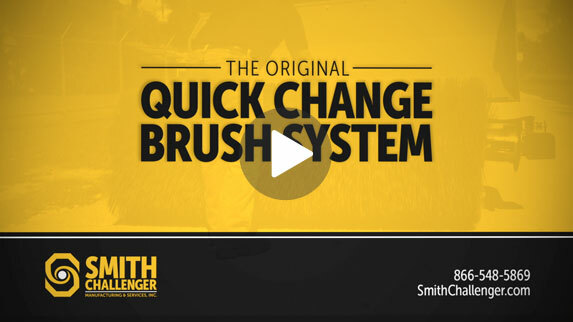 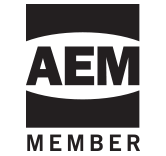 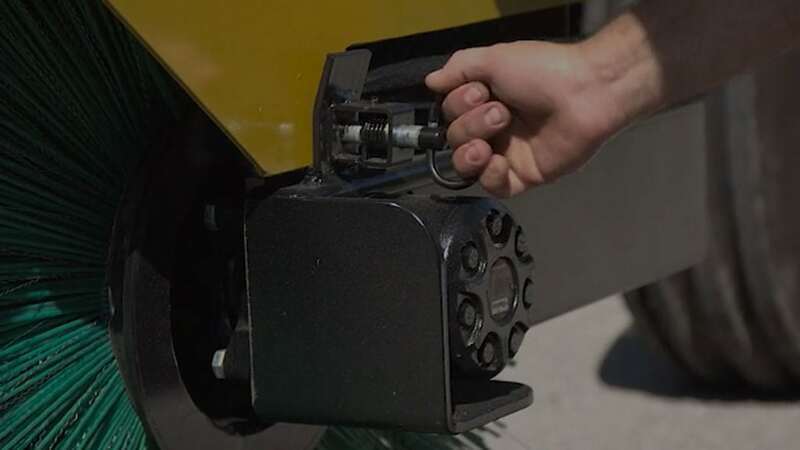 Designed by Keith Smith, the revolutionary quick-change brush system enables users to quickly change brushes in less than 5 minutes onsite. 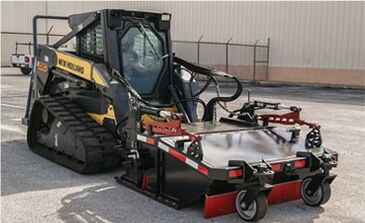 From Tractor Mount Sweepers and Bucket Replacement Sweepers to our revolutionary Pan Sweepers, Smith Challenger delivers a full line of industrial sweepers ready to meet any demanding application. 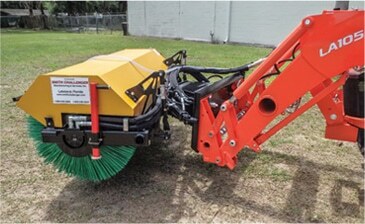 Contact us for a free quote today and experience the Smith Challenger sweeper. 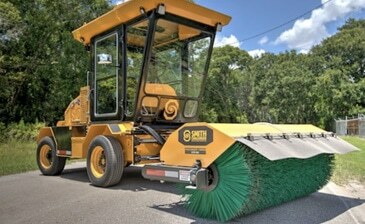 No other sweeper compares.